– Delivered to your car! 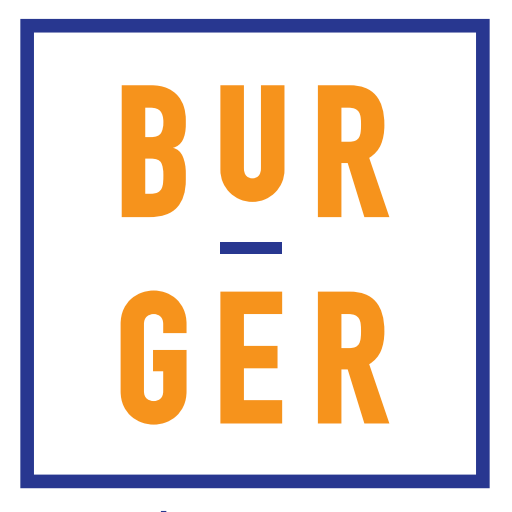 Back in 2010, almost a decade ago, the first idea of a burger joint popped into my head. While eating another average burger, i thought to myself that a burger could be done much better than what was available. 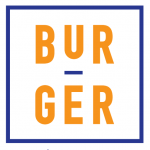 There was a need for a burger joint in my area and so the idea development began.Fast forward 7 years, and after many travels, research and tasting I finally decided to open BUR-GER. Our ribs are made using a secret 40 year old family recipe. Try them and you will not be disappointed.